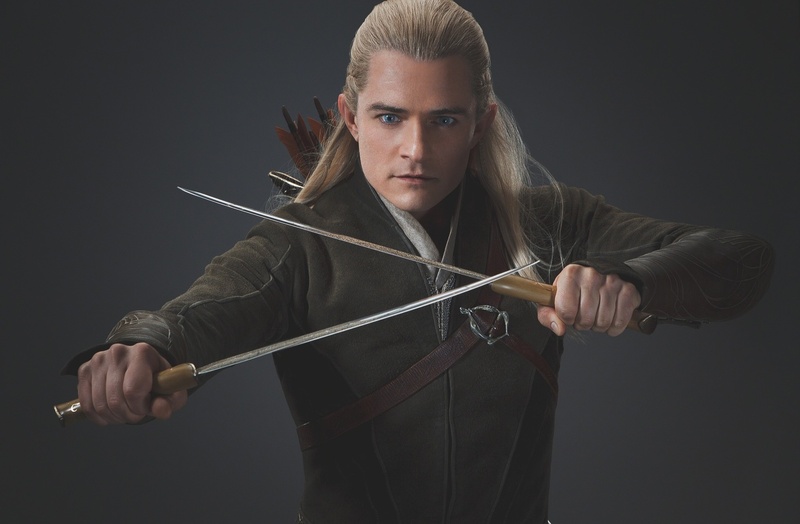 Legolas (new still) in DoS. . HD Wallpaper and background images in the Legolas Greenleaf club tagged: photo the hobbit the desolation of smaug legolas official still picture. This Legolas Greenleaf photo might contain turbin angin.